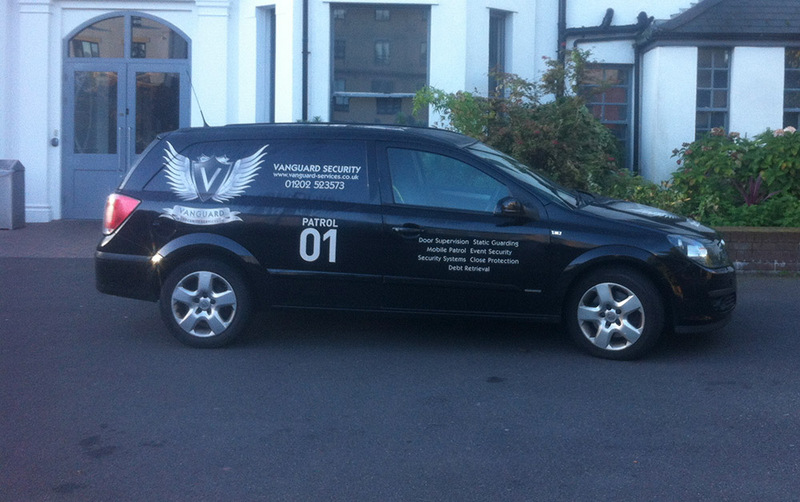 Do you need your property checked regularly to deter criminal activity and ensure that all is safe and secure? Perhaps doors must be locked or unlocked at specific times or critical gauges checked periodically. For small businesses, strip malls, single buildings, shared offices – wherever it is cost prohibitive to have a security officer stationed on the premises. 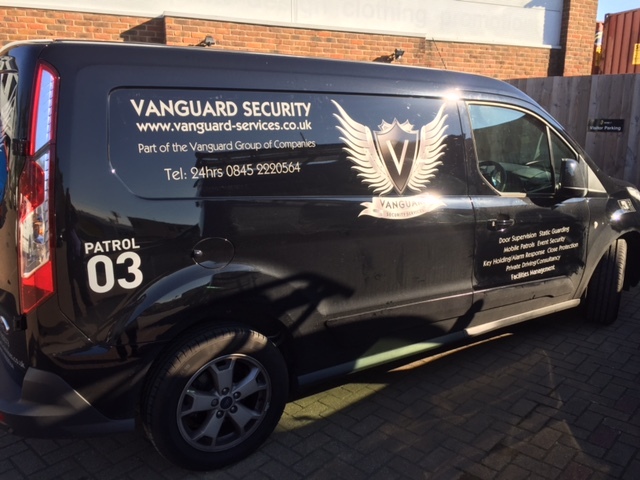 Our highly trained Mobile Patrol Supervisors will come to your site in marked and well-maintained security vehicles at pre-designated times or on a random basis. Should our Mobile Patrol Supervisors find anything out of the ordinary while at your site, our security professionals will deal with the situation based on pre-agreed upon instructions and incident escalation protocols. We will then document the situation through an Incident Report which will be left on site or forwarded through previously agreed upon means so that you are made fully aware of the details of the incident. If a verifiable and guaranteed service is important to your peace of mind, then Vanguard is the right choice.